Two important questions I ask when I am making something are "How is it?" and "What is it? ", usually in that order. Through this, I am inevitably led to new connections and uncovered narratives. One of my favorite seminars in graduate school was Craft and Scholarship (M. Arch, Virginia Tech) where I happened upon the threads between the woven, the engine and the feminine. Between the hardness and softness of these three, my work rests. 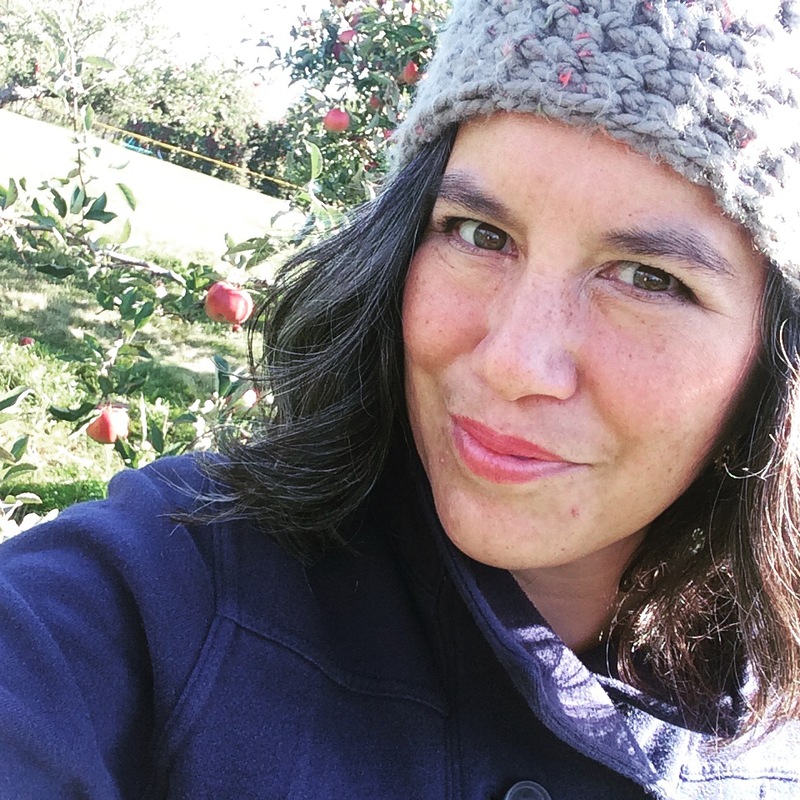 Leslie Iwai, lives and works in Middleton, Wisconsin where she makes her art, teaches, untangles knots and occasionally goes to an orchard with her husband.